Call 717-479-4657 to schedule your first appointment. If you think you may be suffering from hearing loss, you're not alone. At the Miracle-Ear® hearing aid center in Lancaster, customers visit us every day wondering if they're suffering from hearing problems. While some of our customers know they're having an issue, others aren't so sure and come to us to have their hearing checked. If you live in Bausman, Silver Spring, East Petersburg, Landisville, or Soudersburg, consider paying us a visit. We'll begin by giving you a free hearing test*. This will help us determine how much hearing loss you have suffered and what type of sounds you're struggling to hear. Armed with that information, our Hearing Care Specialists can present you with the appropriate hearing aids. Some of our customers are very concerned with making sure the hearing aids they choose are discreet and hard to notice. Other customers opt for our GENIUS™ Technology. This industry-leading hearing aid will reduce wind noise and help you zero in on the conversations you want to hear no matter which direction they're coming from. If you need hearing aids in Lancaster, PA, please call us at Miracle-Ear. Most of our products come with a three-year warranty**, and you'll be able to try out any of our hearing solutions on a 30-day, risk-free trial† before making a purchase. 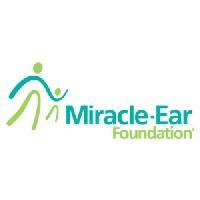 In 1988, I joined the Miracle-Ear family and have been providing care for patients in Central Pennsylvania ever since. 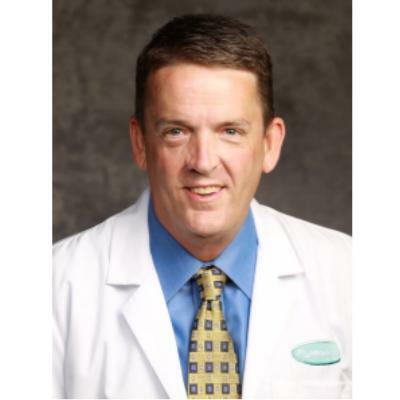 I have been the proud franchise owner of the Lancaster County Miracle-Ear Centers since 1995. I've grown the practice over the years and now have 3 professional centers in Lancaster, Akron, and Willow Street. We continue to hold the Better Business Bureau A+ Rating and for that I am very proud. Ive dedicated the last 30 years of my life to serving the hearing impaired and finding the best team of compassionate, knowledgeable, and hard working professionals to help me do that. It is our mission to help people reconnect with their family and friends through better hearing - we truly bring light into lives that have been dimmed by hearing loss and we do it well. Maureen Gavin brings more than 10 years of experience to each consultation with her patients and she has both the expertise and experience to benefit each person she works with. While experience is a vital part of her effectiveness, her ability to connect and develop a relationship with her patients is clearly an advantage in helping solve the complex needs of each individual. Maureen is a licensed Hearing Instrument Specialist in the State of Pennsylvania. In addition, she is a member of the International Hearing Society. She has been through extensive training with Miracle-Ear, has received her Miracle-Ear Professional Certification, is trained in Live Speech Mapping, Real Ear Measurement, and is proficient with all audiometric equipment to service your needs. 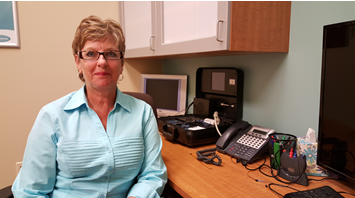 She enjoys helping people enrich their lives through better hearing. For Maureen, this position is not just a job, she truly makes every patient feel like a part of her family. Your local Lancaster County Miracle-Ear business owner and staff have made a commitment to support The Miracle-Ear Foundation. Established in 1990, the Miracle-Ear Foundation was created to enhance the life experiences of families and individuals of limited means through the gift of sound. To date, the Miracle-Ear Foundation working with Miracle-Ear centers across the country has donated more than 6,500 hearing aids to over 4,100 individuals nationwide.